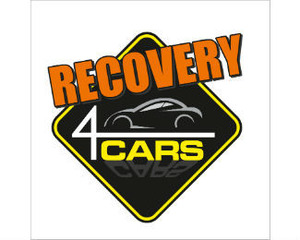 Get highly professional car recovery services by Recovery 4 Cars when you need it most. 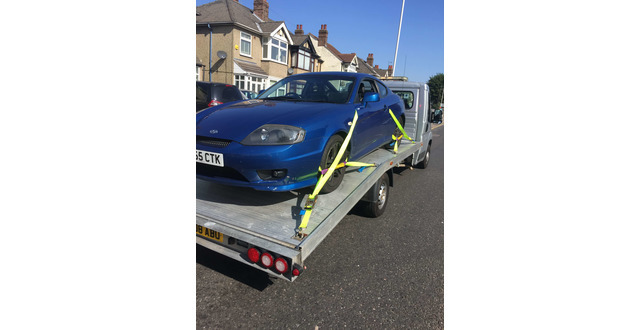 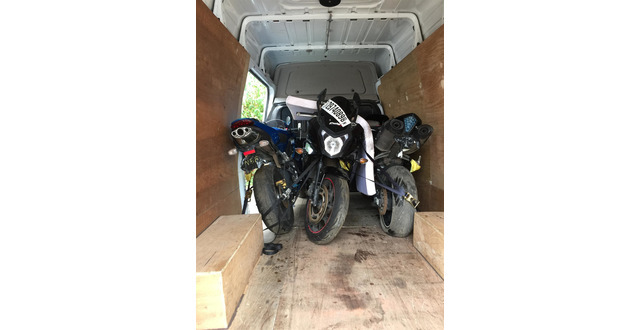 Our breakdown recovery company is a well known in the East and North London area. 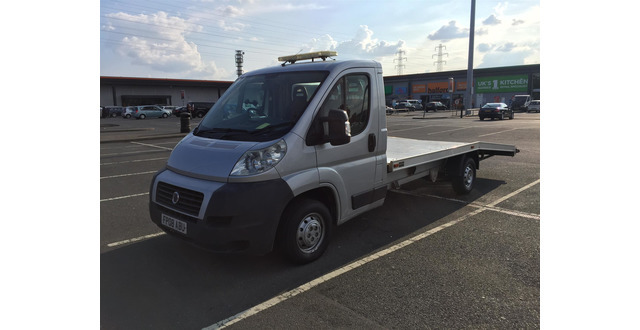 Don't hesitate to call at 442078462274.